Having a made to measure suit comes with a pair of matching quality shoes, all eyes will be on you. A tailor-made suit is the art of subtlety, so your choice of shoe must also be subtle, but always in harmony with your personality. With leather shoes, you are sure to make a good impression every time, whether in a formal or more casual context. In addition, good quality leather shoes without adding a plastic layer can be easily cleaned with good creams. Good shoes are essential for your comfort, a tailor-made suit brings you freshness and comfort, so you can’t conceive to move with too thin or poorly cut soles, it will hurt your foot, but also sweat. In addition, a man who generally has fewer shoes than women, shoes that wear out too quickly will see unsightly lines appear that will stain with your custom suit. You can choose between black, dark brown, but also grey, or navy blue, be careful if you wear a custom shirt with light jeans, having black shoes will contribute to a less subtle elegance. When you try shoes in the store, standing up, if your foot touches the front of the shoe, it’s too small, of course if you feel your toes swimming in the front, it’s too big. Also check if the front of your foot is not in a hurry, generally avoid pressure points that you can locate on your foot. Avoid leather that is too smooth and will show wrinkles, if you notice wrinkles when you try it on in store, it is a bad sign, moreover, once the wear has started, it is possible that cracks will appear, cracks that cannot be removed. It can make purists scream, but nothing prohibits the wearing of sneakers with a custom-made suit, if it suits your personality, if you are a basketball fan, you even collect them? So, combining them with a custom-made suit will make you more flexible and sturdy. What type of sneakers should I choose? The choice of sneakers is important to achieve this subtle combination, it will also be difficult to wear sneakers too colorful with a custom suit also colorful, it will be too heavy and with a more sober suit, we will only notice your sneakers. Prefer an association all in contrast, do not hesitate also to wear running shoes, very trendy these last ones are sometimes presented under only one color, the good choice of the color of these with a perfectly cut suit will make you gain in elegance and comfort. Prefer a custom-made pants that stops where your sneakers start, you don’t want the custom-made pants to float on the basketball, the size of your pants must be perfect. 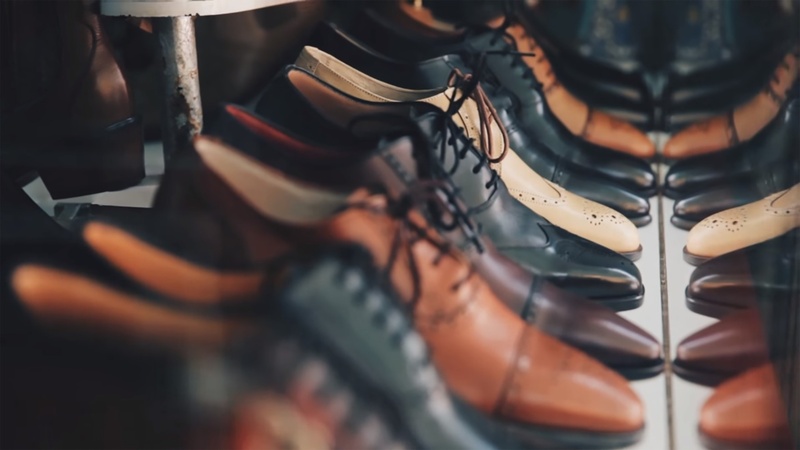 Wearing sneakers with a custom-made suit is not as easy as you might think.